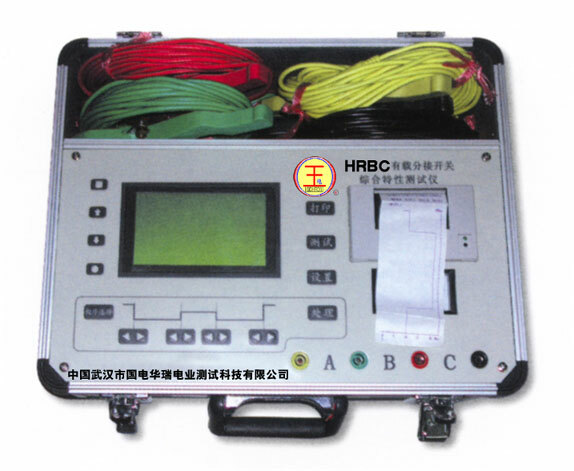 This type of tester is used to measure and analyze the electric property of the on-load tap-changer of power transformer. It can measure the parameters automatically. The parameters include the transient time, the transient waveform, the transition resistor, the characteristic of three phrases synchronous, the preferential of the angle of departure and the time of switching occurs. It also has the advantages of the large screen liquid crystal display and the power-off protection. It is equipped with RS232 microcomputer interface which is useful for the microcomputer analyzing and managing automatically of the testing results.